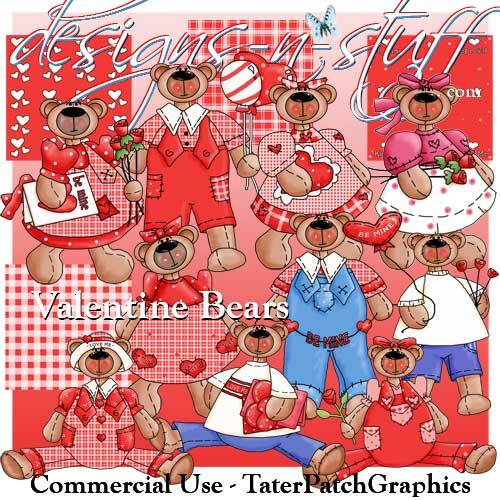 Valentine Bears CU [Commercial Use Clipart] - $1.00 : designs-n-stuff, Commercial Use Clipart Graphics and eBooks instant downloads for all your Scrapbooking and card creating needs. 24 large files in total (12 different images plus 4 papers). 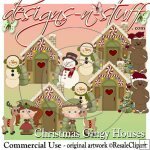 each bear clipart supplied in gif and jpeg files. 10 gif files (transparent backgrounds). - 96 dpi, range approx. 766 x 1392 pixels. 10 jpg files (solid white backgrounds). - 300 dpi, range approx. 766 x 1392 pixels. 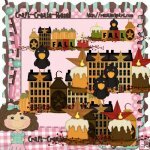 4 scrapbooking paper gif files, 96dpi, 1500 x 1500 pixels. 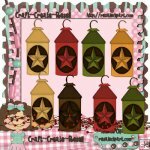 You must provide a credit link back to TaterPatchGraphics.com if selling your products on the internet. Link must appear on every page of your website where graphics are used. You may not make changes to any graphics and call the changed images as your own. You may not add text to graphics and call the image your own. Graphics cannot be resold as is or shared with anyone. You may not resell the printables as downloadable printables. You must print the product YOU create with the printables in order to sell it. 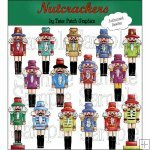 If you create your own printables using these graphics as part of your product, you may sell them as either downloadable printables or as finished products. You may not sell graphics as graphics through any website or program that offers to turn them into any sort of pattern, digitized or otherwise. 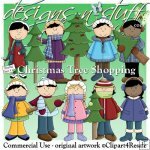 You may make your own digitized pattern to sell (such as for embroidery). 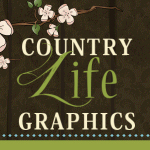 You may not use graphics to make stitchery or painting patterns to sell. 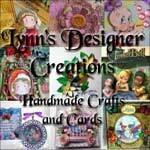 You may not use graphics to mass produce items for the gift industry.